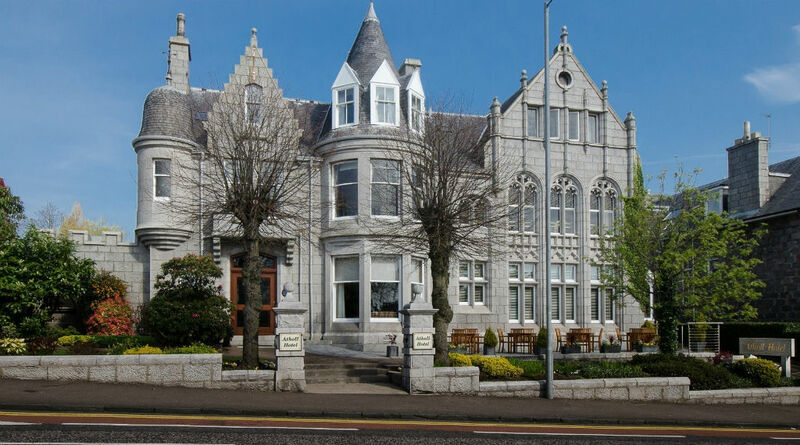 We have been running wine tastings, wine tasting evenings, wine tasting courses and wine tasting workshops in Aberdeen for over 15 years. We offer thoughtfully designed courses, which will help you extend your knowledge of the wines of the world, sharpen up your taste buds and become more confident about buying, storing and serving wine and matching it with food. Our course tutor, Carol Brown, loves sharing her passion for wine with others and is known for her infectious enthusiasm. Professionally qualified up to WSET Diploma Level and a member of the Association of Wine Educators and Circle of Wine Writers, she has extensive lecturing experience and travels widely to keep up to date. 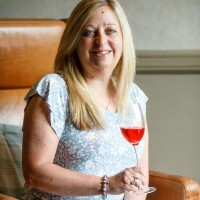 Carol also offers tailor made corporate wine tastings and team building, gourmet wine dinners and founded the Aberdeen Wine Appreciators and Aberdeen Gin Appreciators tasting groups. She is also an approved program provider and recommended tutor for the Wine and Spirit Education Trust and has a monthly wine feature in the Press and Journal. 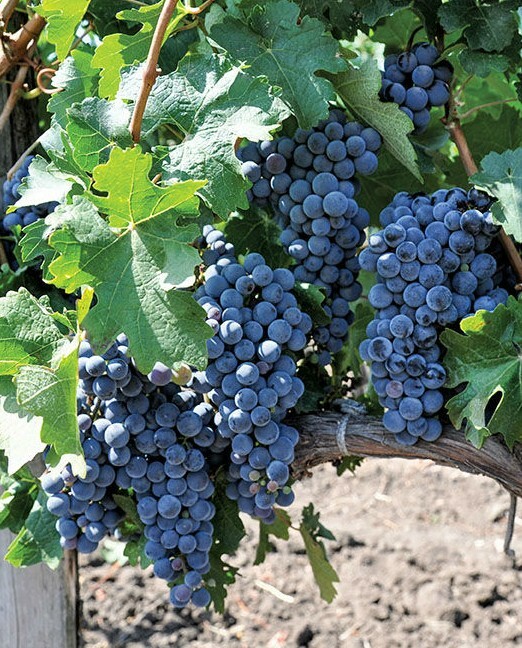 Carol’s web site is http://www.wineuncorkededucation.co.uk. So, if you are interested in wine, come and meet like-minded people and enjoy tasting and learning in a relaxed and friendly atmosphere.